When it comes to commercial and residential security services, not only do we change, install and service any lock that might be malfunctioning or damaged – we also have the equipment to copy keys and assist you in the event of a lockout. Other services we offer for commercial security include the use of a Master Key System, as well as Access Control Systems. These are both useful when it comes to keeping your company and employees safe and secure. All of your lock and hardware needs! 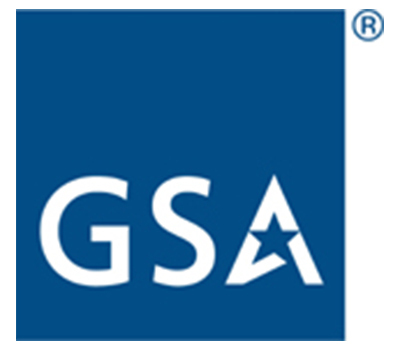 Able Locksmiths is a GSA certified company, which allows us to sell to the United States Government. We service one of the highest security standard locks, the X10 electro-mechanical lock. 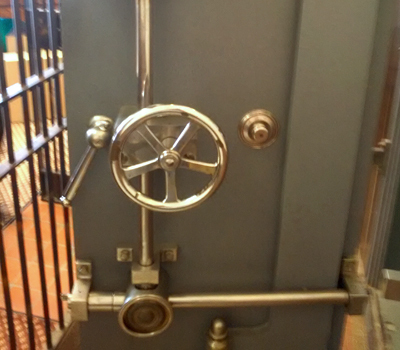 With GSA certification, we have the ability to repair and open safes, re-key locks and take care of all dysfunctional locking and latching mechanisms. Click here to visit the GSA website. Able Locksmiths is your one-stop shop when it comes to car keys and locks. 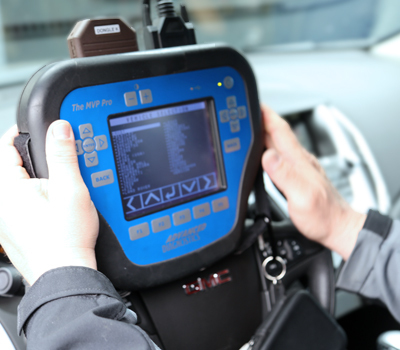 We are equipped with the technology to copy and replace car keys, program fob keys, as well as transponder and computer chipped keys. Call on us any time of the day in the unfortunate event of locking your keys in your car. Still have a question about our service? Request assistance or a service appointment today! 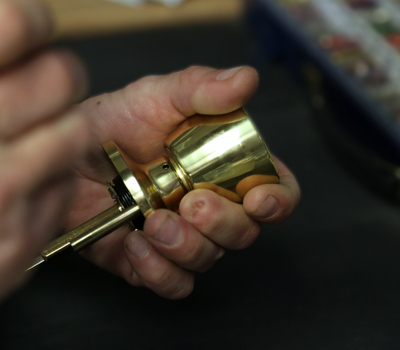 Without hesitation, Able Locksmiths is taking its experience and expertise to new levels, introducing themselves as the “professionals who care” to new customers almost every day.